Ordinary meetings of Council are held on the third Tuesday of the months February through to November and on the second Tuesday during December. The venue for meetings is the Council Chambers, East Fremantle TownHall, 135 Canning Highway, East Fremantle commencing at 6.30pm. Ordinary meetings of the Town Planning Committee are held on the first Tuesday of the months February through to December. 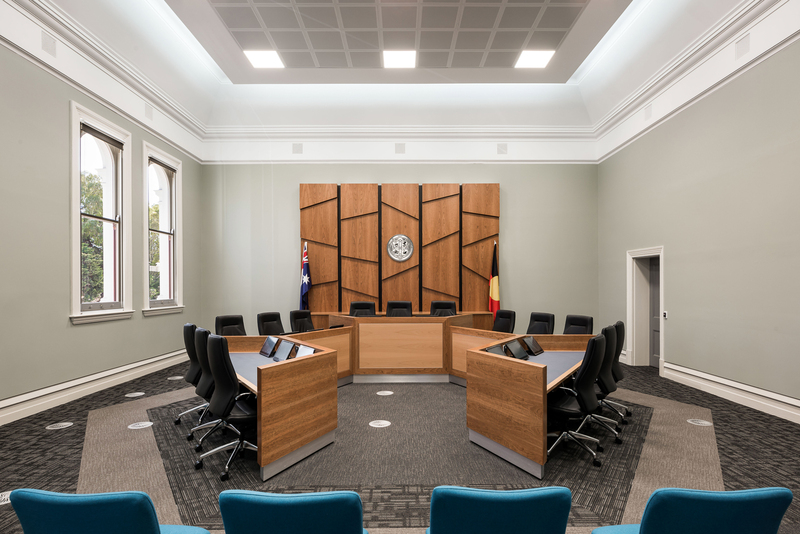 All regular meetings of Council and Standing Committees are open to the general public, other than those deemed confidential. Special meetings of Committee or Council may be called from time to time.